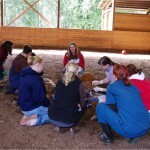 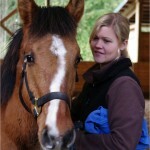 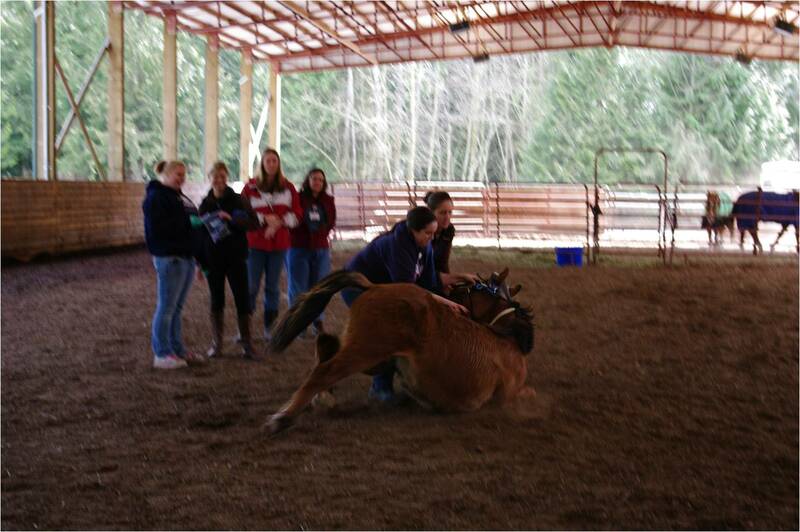 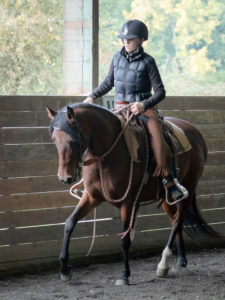 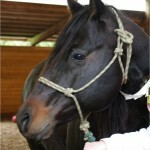 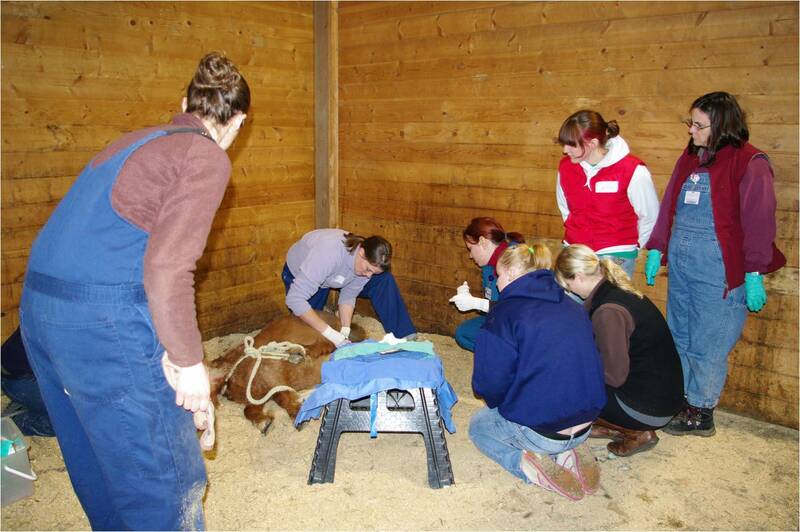 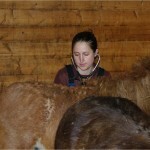 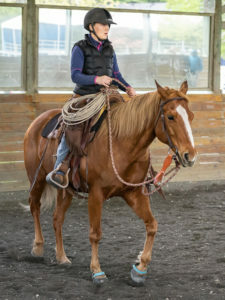 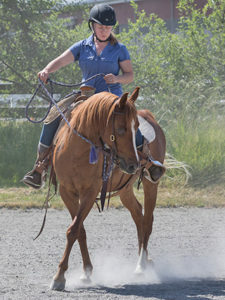 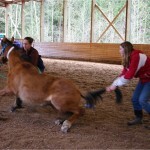 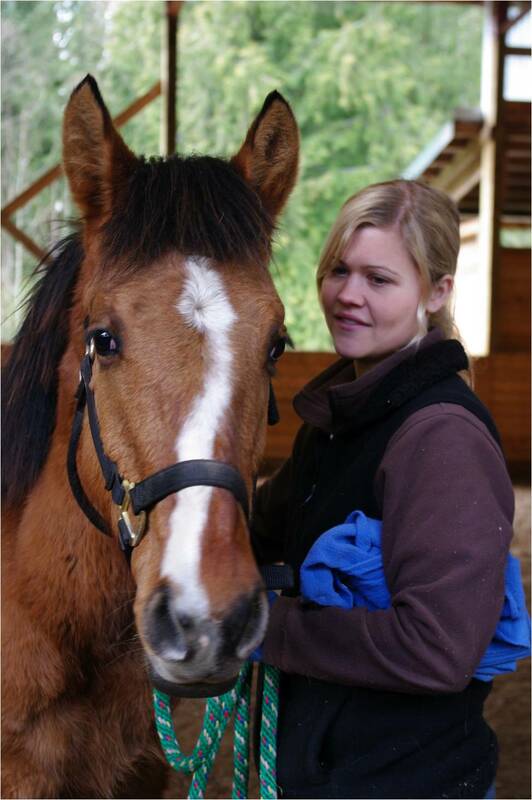 On Monday, January 28th, we had the first low‐cost castration clinic held in conjunction with Tacoma Equine Clinic. 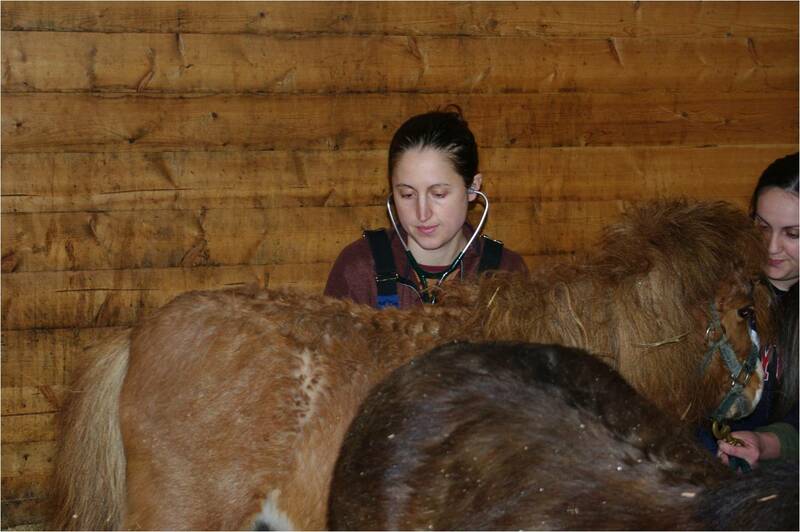 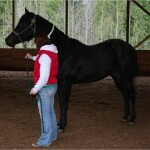 We had one mini stallion at that clinic. 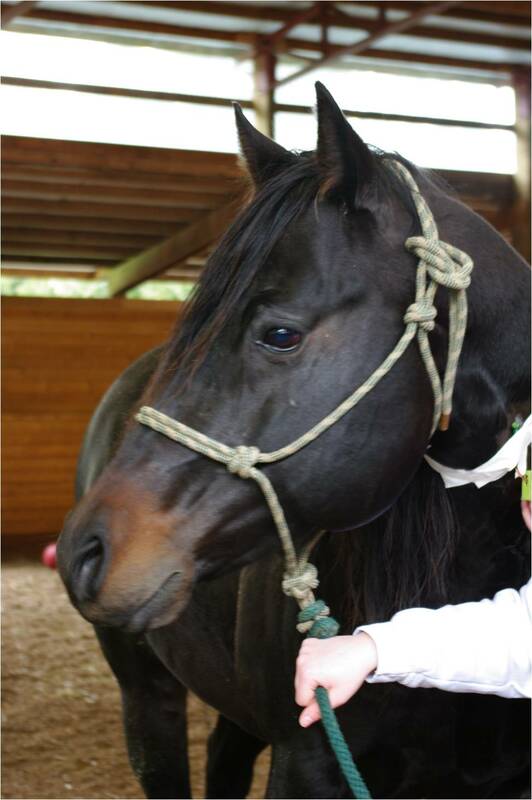 We had a couple of last‐minute cancellations and it seems that either the fact that the clinic was on a Monday, along with the snow the previous week, made for the low turnout. 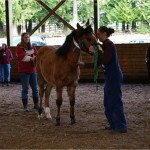 We hope to be able to offer another clinic with TEH in the fall timeframe. 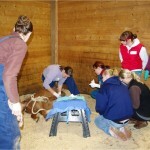 We also had another castration clinic on March 5th at NWESC in Monroe. 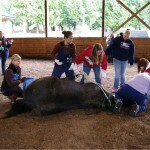 We were able to get four horses castrated on that day! 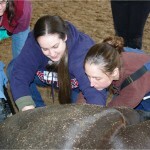 Many thanks to Dr. Hannah Evergreen and Dr. Kelli Taylor for hosting the event and offering the low‐cost surgeries, to the vet students who assisted, to the many volunteers including Lynn Mazer, Leona Lisa, and Brooke Freeberg who assisted as well. 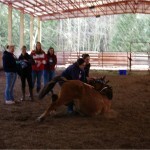 Lynn was able to capture these great photos as well! 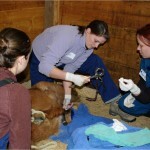 We hope to offer more low‐cost castration clinics to the community in the future. 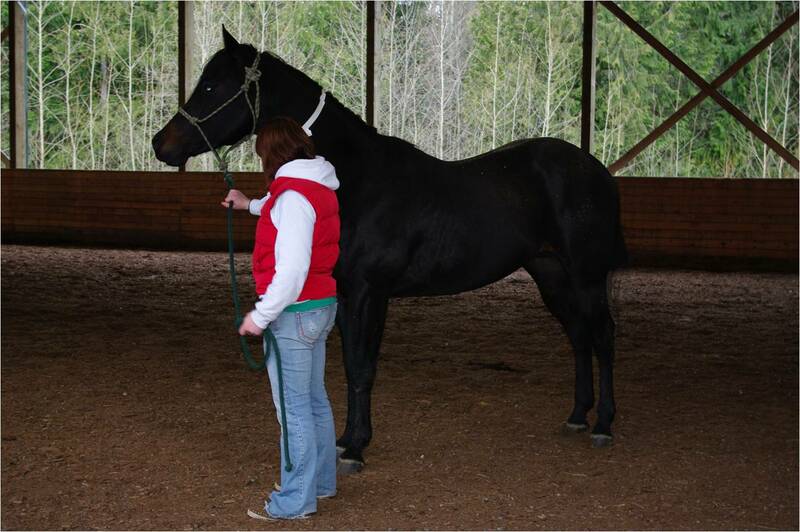 If you or someone you know is in need of this service, please let us know so we can start judging interest in another clinic. 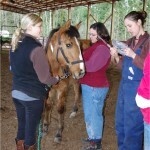 We’d like to make sure that this service is fully utilized and is reaching those that are most in need.